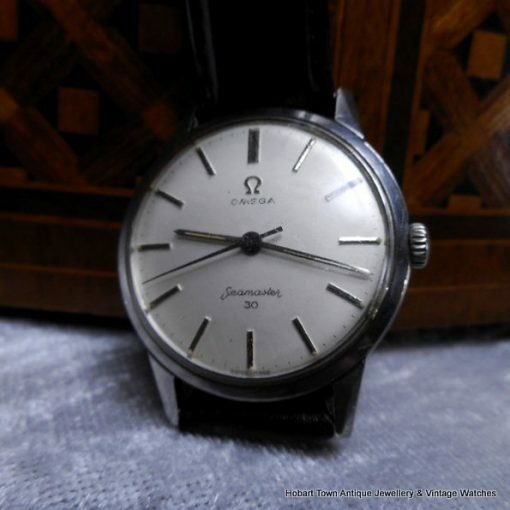 A good Omega Seamaster 30 1960’s Vintage Watch in original condition. 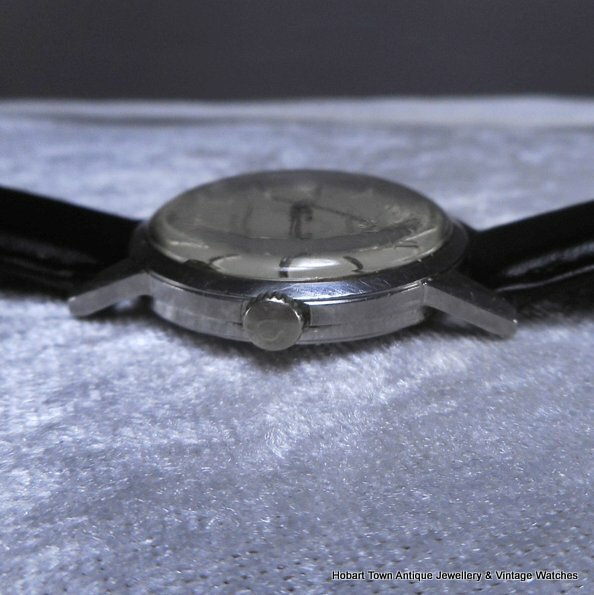 St.Steel 35m case with Cal;286 movement. 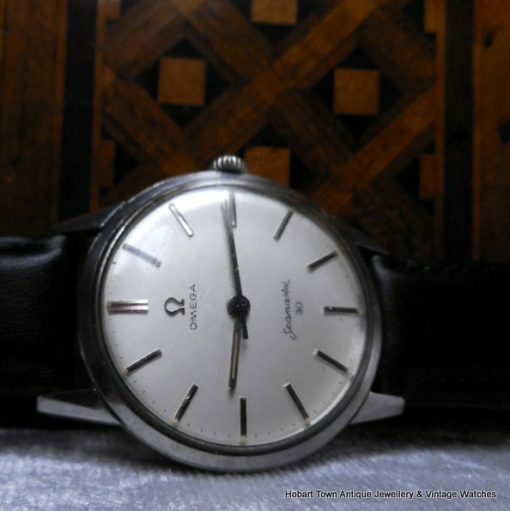 A good Omega Seamaster 30 1960’s Vintage Watch and as honest as they come. 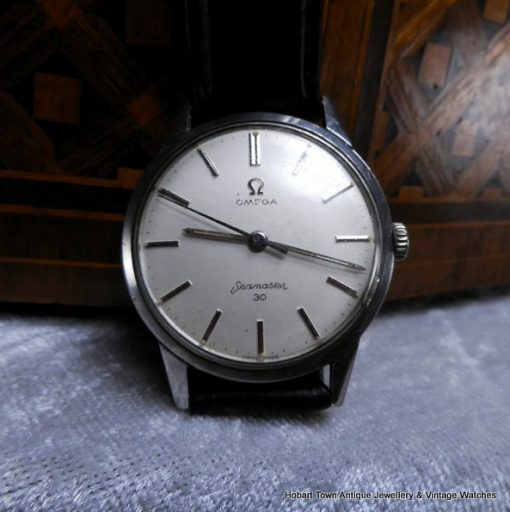 This Seamaster 30 was made Approx; 15 years after the first Omega Seamaster was released in 1947. Restrained in its style yet with a very appealing appearance ~ backed up by the legendary Ω quality and reliability. 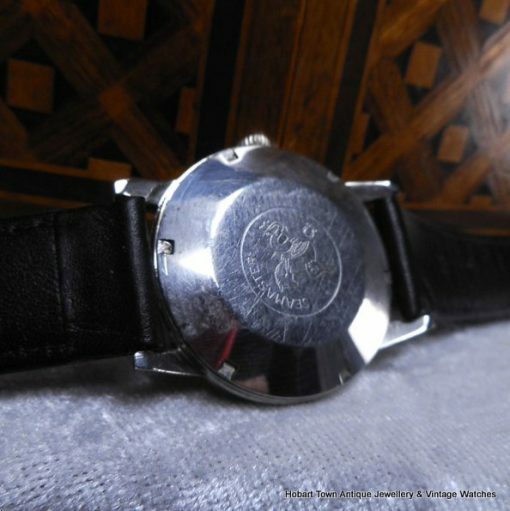 All original , including the hands and clean dial , with minor signs of age to the case pretty much visible under magnification only. A 35m stainless steel case with hippocampus Seamaster logo to the six slot screw back. 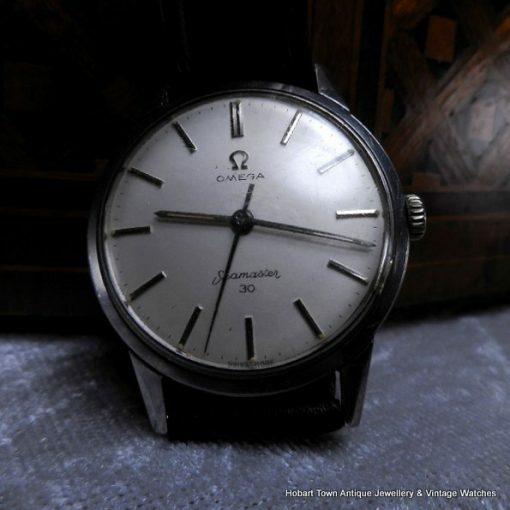 Like many Omega models from the pre-1970’s , this handsome Omega Seamaster 30 1960’s Vintage Watch can successfully be worn as a dress watch with a suit or daily wearer in jeans. 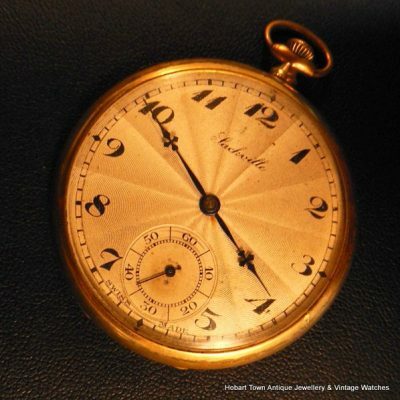 Not all watches look as good in both situations. The highly regarded Ω in house Cal;286 is running strong and currently being professionally serviced by our leading watchmaker. This Omega Seamaster 30 Automatic 1960’s Vintage Watch is being sold with our complimentary warranty , for the buyers peace of mind. 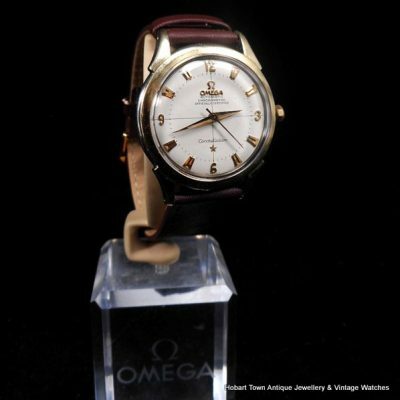 A quality vintage Omega automatic in fine original condition throughout , professionally serviced and being sold at a genuinely good price. Fitted with a new black leather strap. Images of the movement and inner case will be added once the servicing is completed. 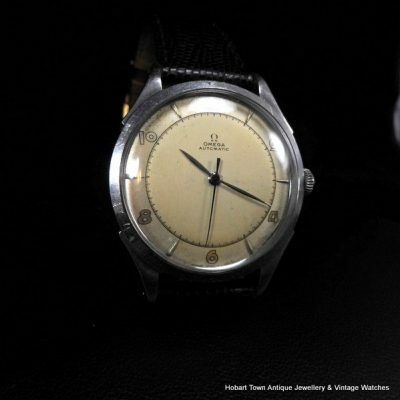 If you have any questions regarding this handsome Omega Seamaster 30 1960’s Vintage Watch , please email .